MasterCard carefully scrutinizes each merchant’s chargeback activity as part of the Excessive Chargeback Program. Through the use of predetermined chargeback thresholds, acquirers are able to evaluate and predict chargeback risk. 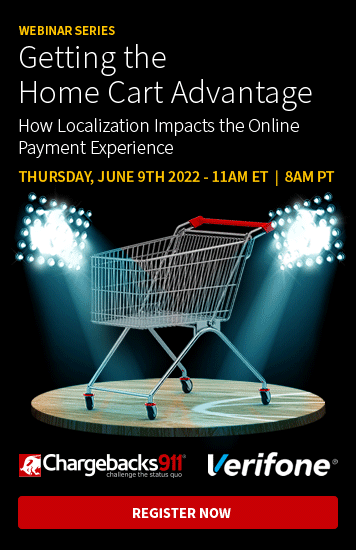 The network expects each acquirer to monitor these MasterCard chargeback rates and take action when a merchant has exceeded (or is expected to exceed) the acceptable threshold. MasterCard chargeback thresholds are determined by the chargeback-to-transaction ratio. To calculate the chargeback-to-transaction ratio, MasterCard tallies the current month’s first chargebacks and divides the amount by the number of MasterCard transactions in the previous month. For example, 100 first chargebacks issued in June would be divided by 10,000 transactions in May to produce a chargeback-to-transaction ratio of 1% or 100 basis points. It is important to note chargeback thresholds are only impacted by first chargebacks. Second chargebacks (also known as pre-arbitration chargebacks) do not affect the chargeback-to-transaction ratio. Carefully monitor your chargeback ratio to avoid MasterCard’s Excessive Chargeback Program. The Excessive Chargeback Program has two categories: Chargeback Monitored Merchant and Excessive Chargeback Merchant. 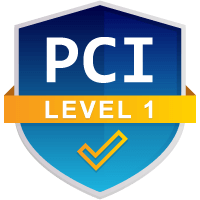 Chargeback Monitored Merchant At least 100 chargebacks At least 100 basis points (1% chargeback ratio) A merchant earns this title at the end of the monthly review. If a merchant’s chargeback activity exceeds these thresholds, the label Chargeback Monitored Merchant will be applied. The merchant will remain a Chargeback Monitored Merchant until the basis points drop to an acceptable level. MasterCard has different thresholds depending upon where the acquiring bank is geographically located. It’s important to know where the acquiring bank is located to understand the exact limitations. There are two categories for thresholds to consider in these calculations: the above illustrates the limits for domestic banks or processing and the below shows the limits for international banks. MasterCard has different thresholds depending upon where the acquiring bank is geographically located. It’s important to know where the acquiring bank is located for your merchant account in order to understand the exact limitations. As the name implies, categorization as an Excessive Chargeback Merchant is a dire situation. Excessive Chargeback Merchant At least 100 chargebacks At least 150 basis points (1.5% chargeback ratio) A merchant earns this title if the threshholds are exceeded for two consecutive months (trigger months). The merchant remains in this category until the basis points drop below 150 for two consecutive months. Within the category of Excessive Chargeback Merchant, there are two additional distinctions. A merchant is a Tier 1 Excessive Chargeback Merchant during months one through six. If the merchant is still categorized as an Excessive Chargeback Merchant after the sixth month, the next distinction is Tier 2 for months seven through twelve. No matter what your risk level, chargeback management should be a priority. Contact us to learn why. Advise the acquirer to create an action plan or implement other strategies to reduce the merchant’s chargeback-to-transaction ratio. Require the acquirer to undergo a Global Risk Management Program Customer Risk Review. Below is an example of how the MasterCard’s Excessive Chargeback Program progresses. In addition to chargeback thresholds, MasterCard also has fraud thresholds. If merchants breach these predetermined levels, fees and punishments will be enforced. Just like excessive chargeback levels, the acquirer can terminate a merchant account because of disproportionate fraud activity. Need Help Writing Your Mitigation Plan? Processors and networks take various steps to help merchants manage chargebacks before and after thresholds have been breached. If the processor believes the merchant is receiving too many chargebacks, a Mitigation Plan might be required. A Mitigation Plan outlines the merchant’s strategy for reducing risk and managing chargebacks. MasterCard will also require a Mitigation Plan once the merchant enters the Excessive Chargeback Program. If you’ve reached the point where a Mitigation Plan is required, your business is in grave danger. MasterCard might allow you to attempt your management strategy or the network could simply revoke your acceptance privileges. Your Mitigation Plan could make or break your business; it isn’t a task to be taken lightly. 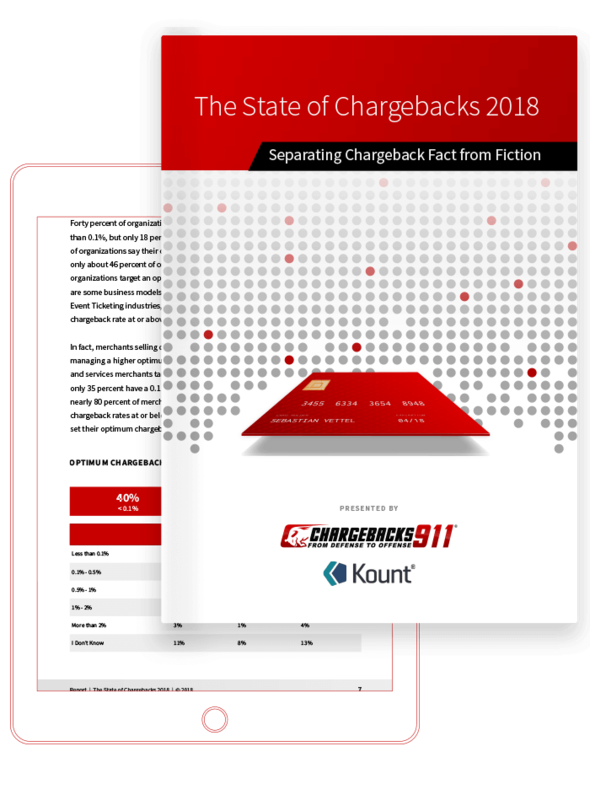 Chargebacks911® can prepare a strategic, actionable Mitigation Plan and help you take the necessary steps to reduce chargeback rates. We provide the leading chargeback management services because our expertise and personal approach to routine procedures makes our efforts more successful than any other provider. Let us help. Every member of the transaction chain experiences increased risks and penalties when your merchant account is not properly taken care of. Think of your account as an asset that requires active management. It is important to remember that the possession of a merchant account is a privilege—one that can and will be revoked. In a certain sense, acquirers are just like merchants; they must carefully balance profitability against risk. If an acquirer views your elevated chargeback levels as a risk, it is far better for the bank to simply terminate your account rather than incur the penalties meted out by MasterCard. Chargebacks911® can help detect fraud, reduce risk, and prevent chargebacks. If you’d like more information about our turnkey solutions and how they can help your individual business, let us know.